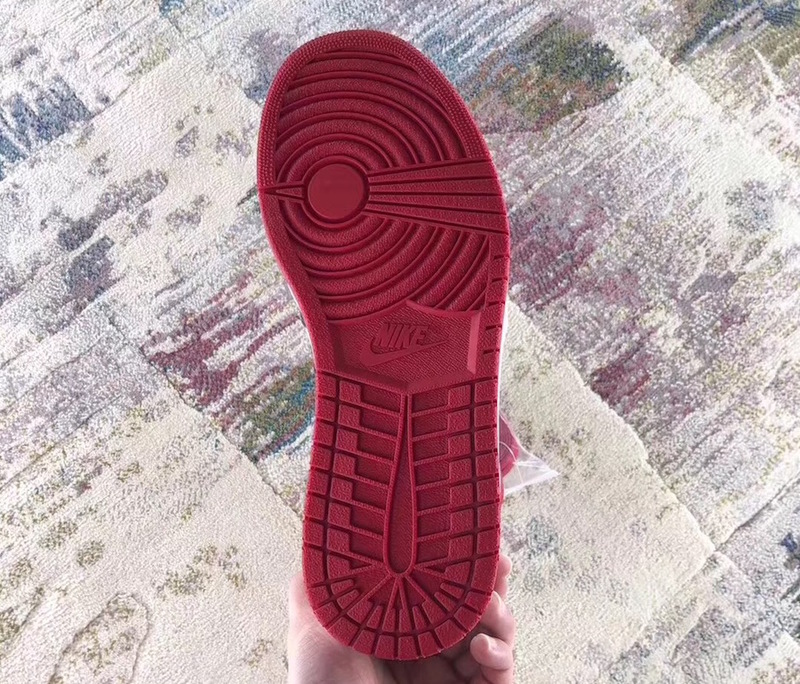 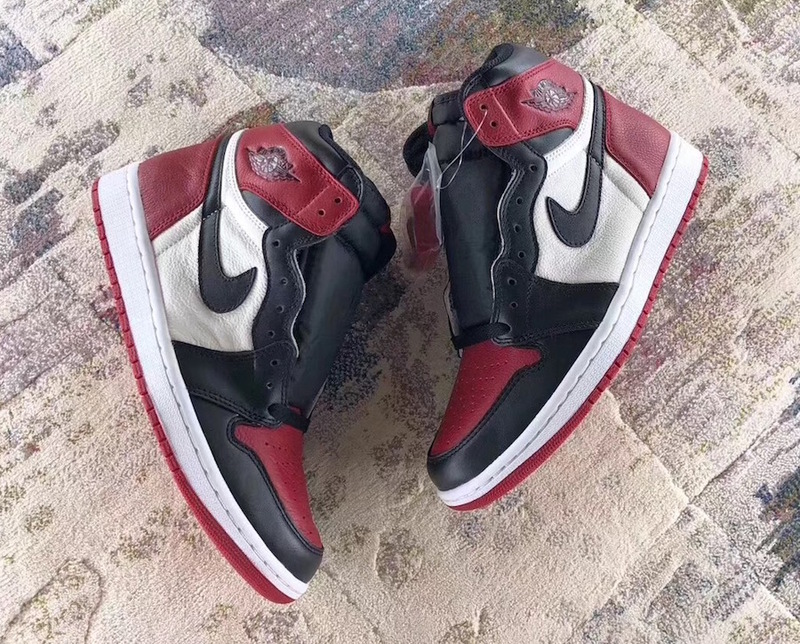 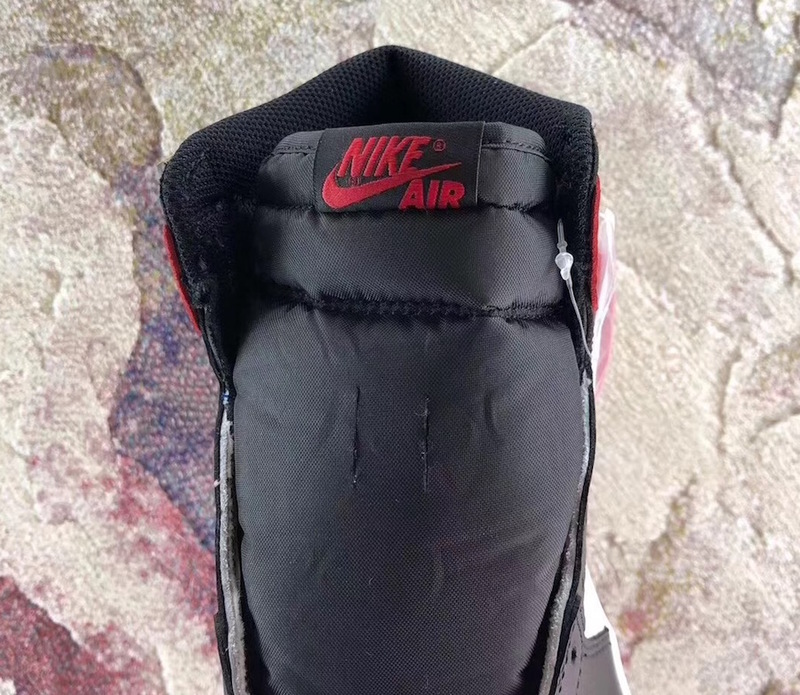 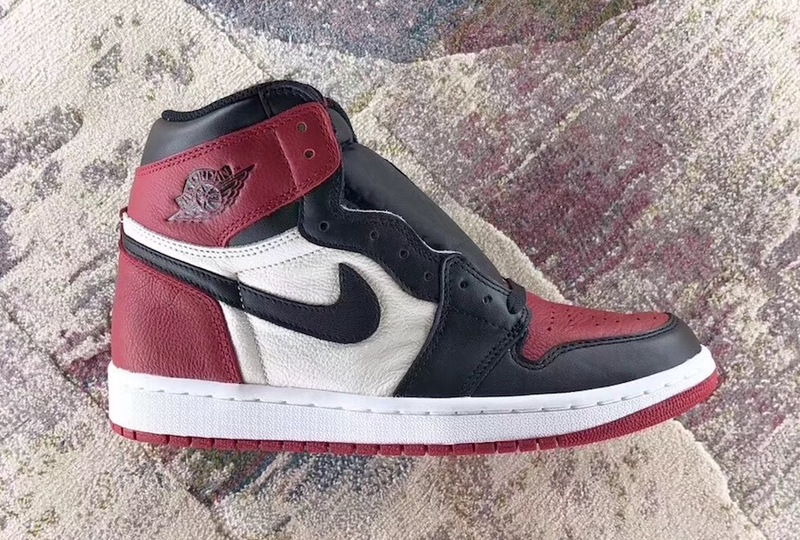 Jordan Brand will be releasing a “Bred Toe” version of the Air Jordan 1 High come All Star Weekend. 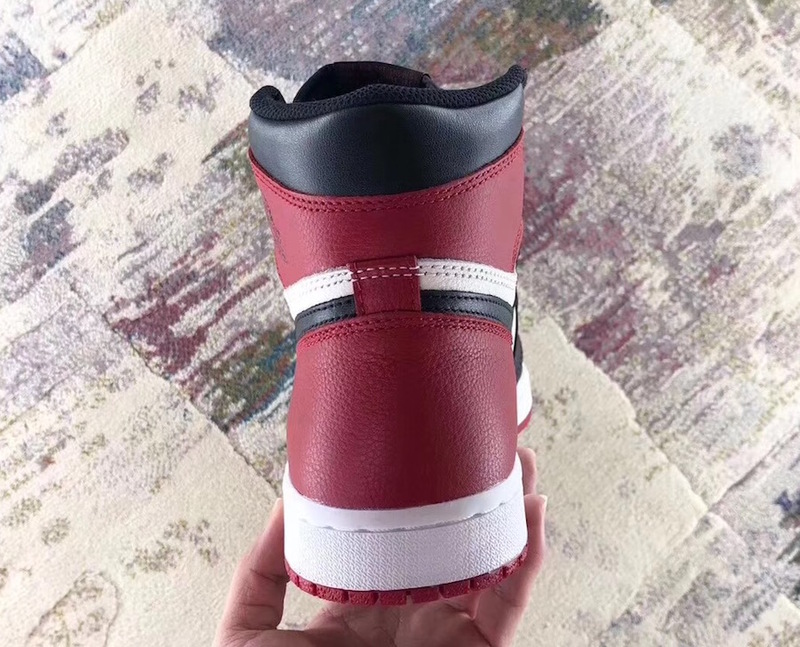 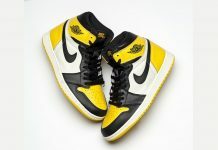 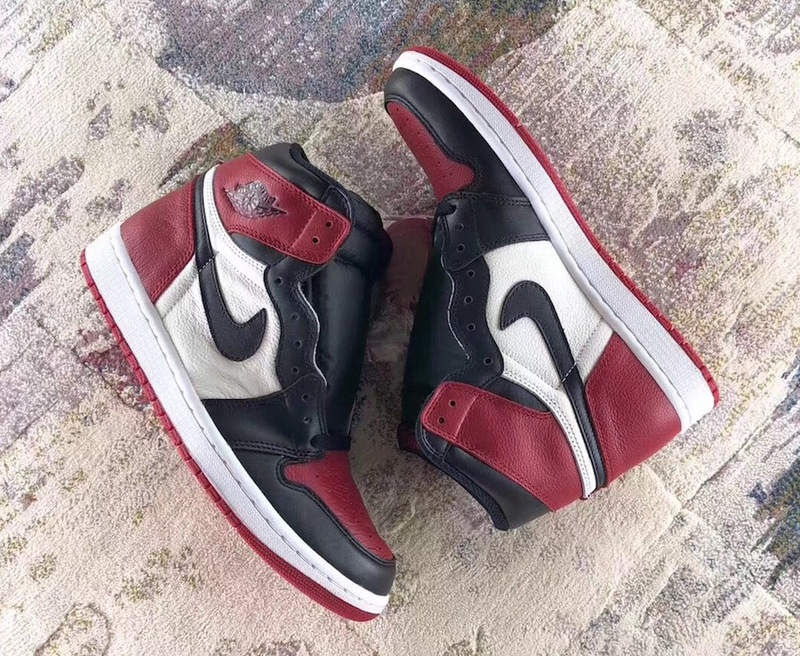 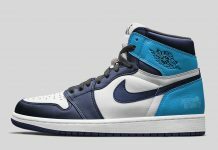 The Air Jordan 1 fuses the Chicago and Bred colorway resulting in one solid concept never seen on the Air Jordan 1. 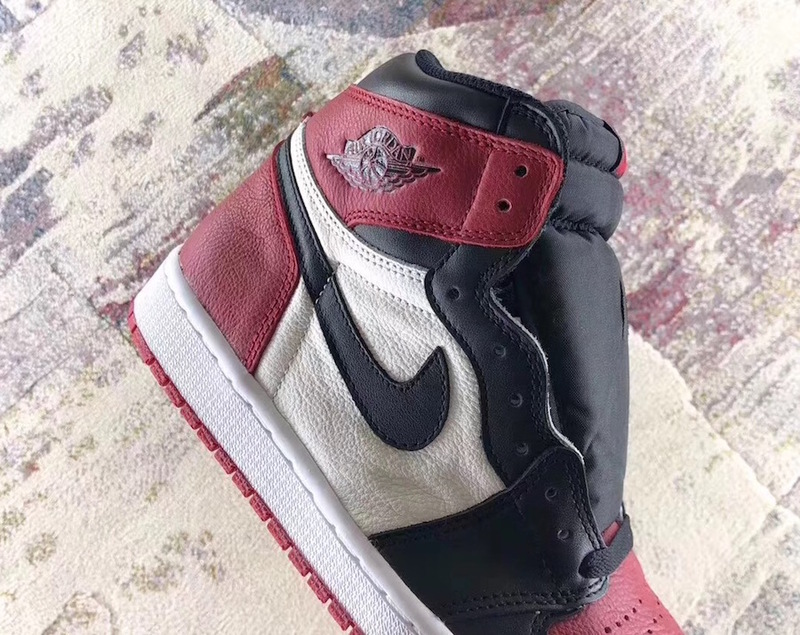 Tumbled leather carries over from the one used by the Shattered Backboard AJ1, adding more character to this upcoming colorway. 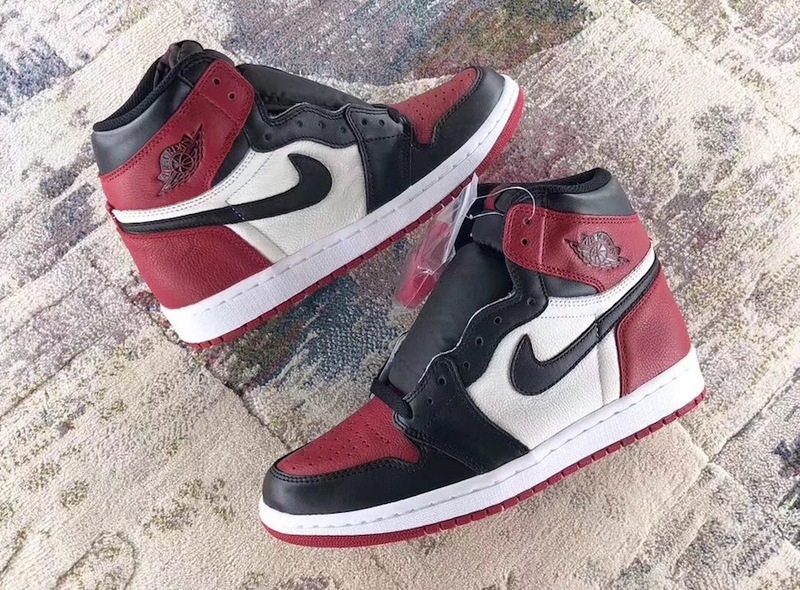 Look out for the Air Jordan 1 Retro High OG “Bred Toe” to release February 2018 at Jordan Brand retailers for $160 USD.